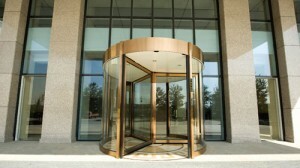 Automatic doors are under continual use and may suffer from accidental damage or wear and tear. Regular maintenance visits is a perfect way to keep any faults to a minimum, areas of improvement may also be highlighted. EA Group specialises in automatic doors and has been offering market leading automatic door maintenance for over 20 years. From one off service visits to yearly contracts, our engineers are fully ADSA qualified to make sure your doors are fully functional, safe and legal for public use. With teams of door engineers all over the UK, we are pleased to provide maintenance to most automatic doors within the UK. out in British Standards 7036 1996 /EN16005. EA Group is committed to creating excellent working relationships with our customers. Contact us today to receive conscientious professional advice or to request a free quotation for your automatic door requirements. Call us now on 01372 459536, alternatively use our web form to receive a fast response today. 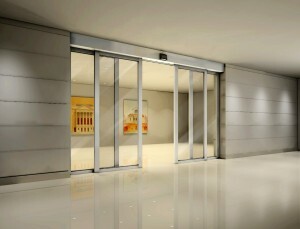 EA Group also supply and install automatic doors. Please visit our installation website for more information or, view our EA Doors brochure here.